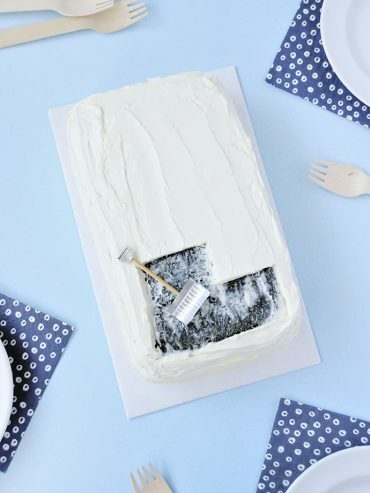 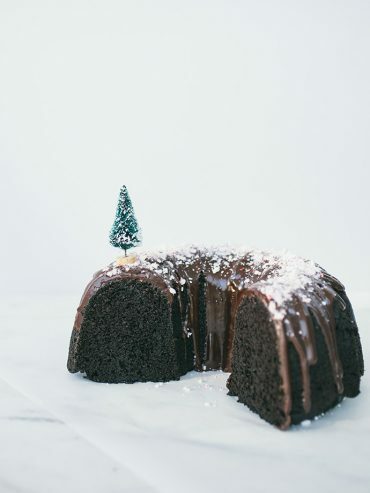 Make this playful cake to enjoy with your hot chocolate this winter! 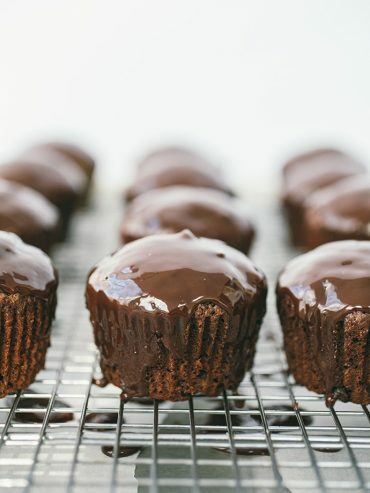 Take advantage of all the winter citrus fruit available and with these tasty chocolate muffins! 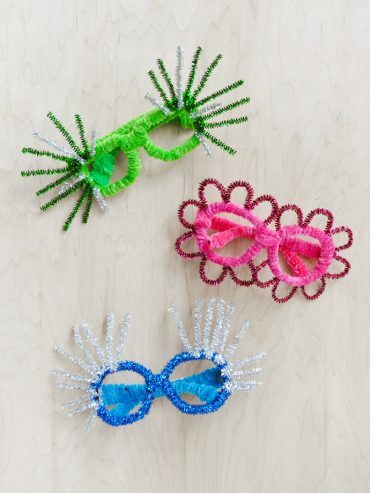 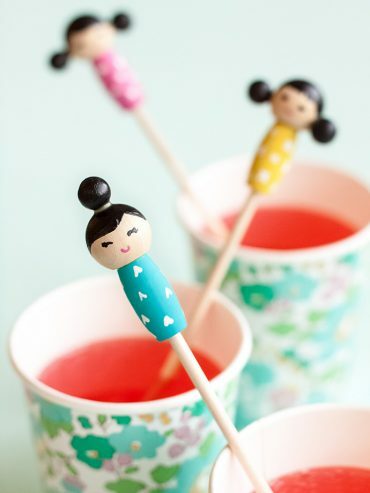 Make these adorable kiddie cocktail stir sticks inspired by Kokeshi dolls for your next party! 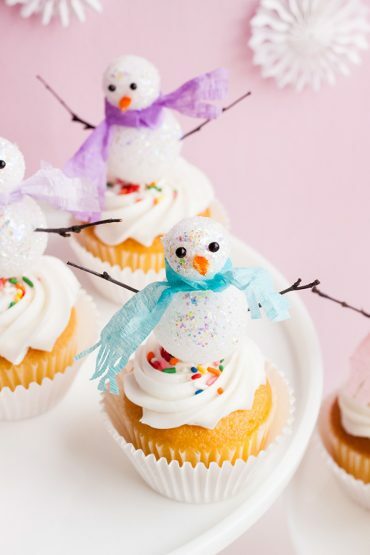 Let it snow...with sequins! 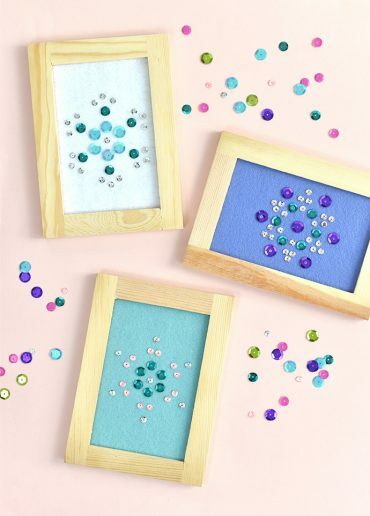 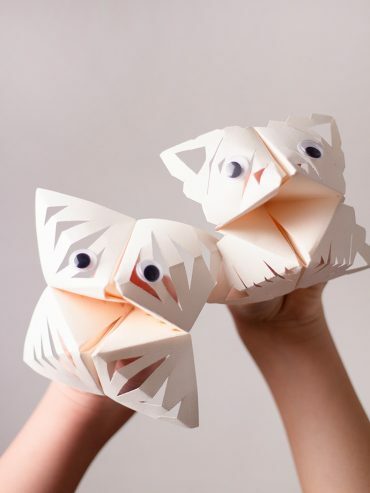 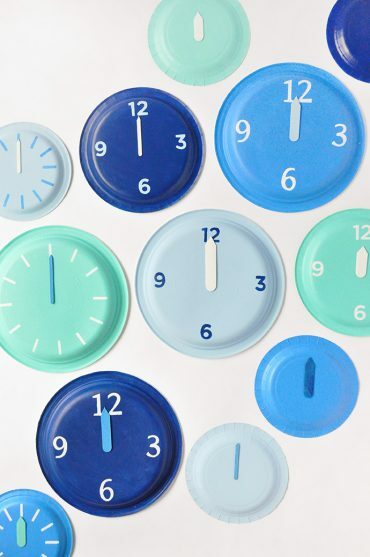 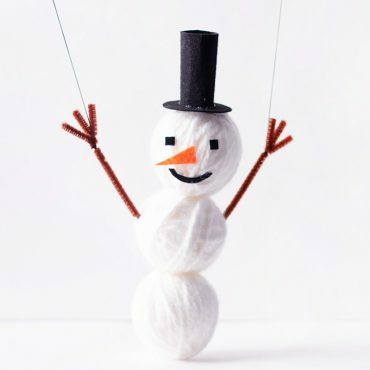 This DIY winter artwork lets your creativity shine! 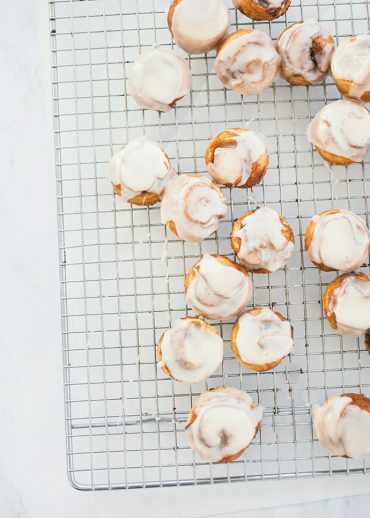 These delicious rolls re just the right amount of sweet after a month of feasting. 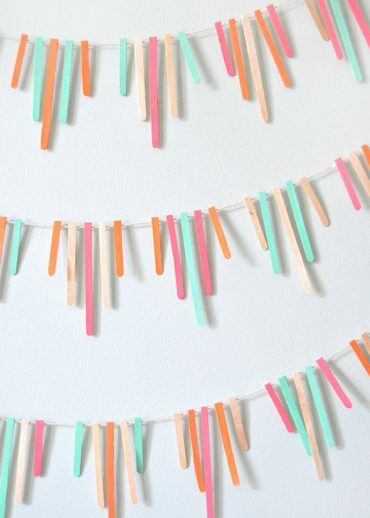 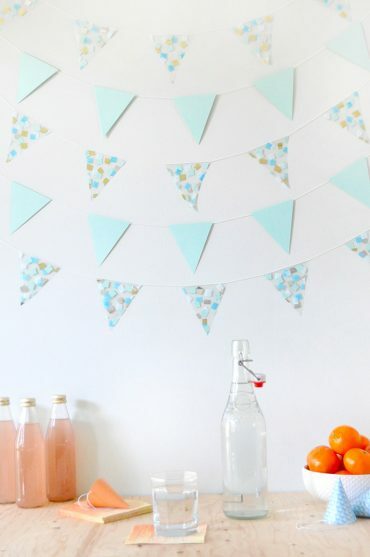 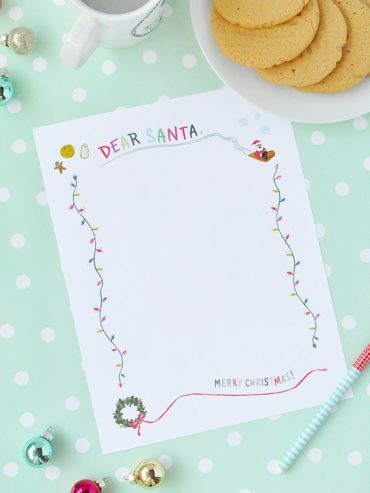 Confetti meets contact paper for this super quick DIY garland! 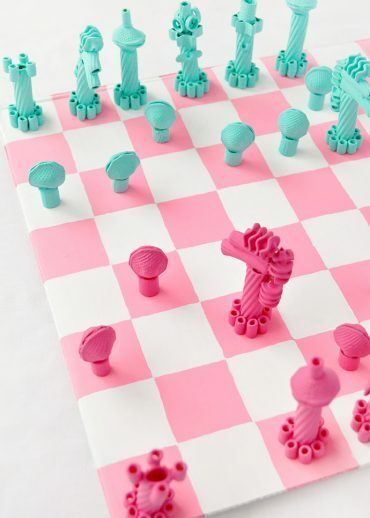 This homemade chess set is a great DIY gift for the holiday season!